Since humble beginnings 20 years ago, Poor Boyz Productions has been churning out high-quality ski films with an emphasis on freestyle and a focus on the individual athlete’s unique style and personality. 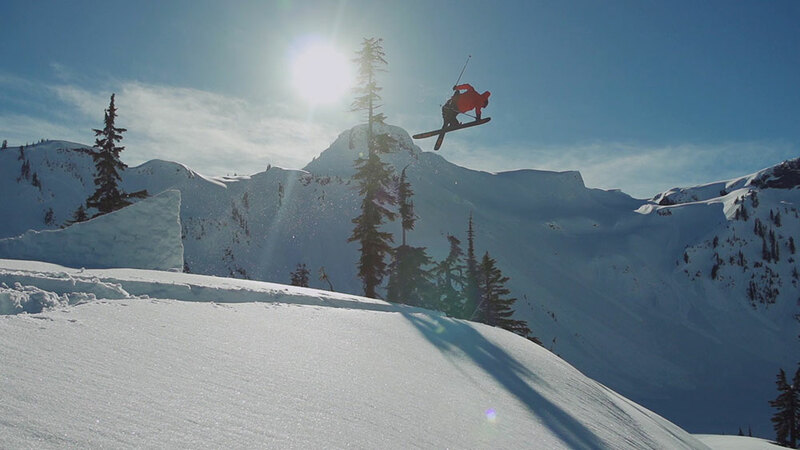 We caught up with founder and owner Johnny DeCesare to get an idea of what we’re in for with this year’s Poor Boyz film, Twenty, which took them to Japan, Interior British Columbia, and the Pacific Northwest. The film will blend old school and brand new footage into a retrospective with lots of style. 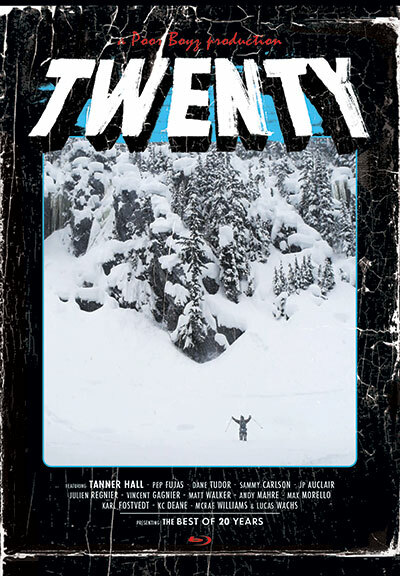 The film that we're making this year is called Twenty, for the 20 years that I’ve been in production. We use a lot of numbers in our films. It’s basically an avant-garde way to do a 20-year film in a different style, one that isn’t just your typical "year one, year two" review, but instead uses a mix of old and new footage. It takes a look back at where everything started in Poor Boyz, and at certain athletes that have been with us since the beginning. It shows where their careers have gone, and how we and the athletes have grown. There have been a bunch of athletes over the years, but the ones that really influenced things have been guys such as Pep [Fujas], J.P. [Auclair], and Tanner Hall. Those are three giant names, but we've also had influences with guys like Andy Mahre, and the original crew, guys from J.F. [Cusson] to Vincent Dorion, and also guys like Sammy Carlson. What we’ve done from the very beginning is set off in a different direction than the films that were out at the time. I came from a surf-based culture growing up, so I’ve always been more about the athlete, whereas back in those days it was more about location, who was going to the craziest places. I was always the freestyle guy, and back in those days it was more about big mountains. We were there when the twin tip started, and we've seen the entire progression. Kids that are 15 years old these days weren't even alive back then. The movement back then was the movement of progression, the movement of being a core film company that stays true to our cause, which is always showing progession in our filming. Not to shape skiing to what we want, but to document skiing, and to document rather than manipulate it. Style-wise, this year is definitely a combination of retro and new-era filming. There are a lot of retrospective moments and that's how the vibe of the movie will be, but we also have a combination of the highest tech cameras, with really high production quality. It’s more of an on-the ground movie…there aren’t a lot of heli shots. We’re taking a step back. We want to go back to our roots. We had an amazing year. It was really great in Japan, and I think our toughest moment was actually in Nelson when we had too much snow. There was so much snow this winter that it got pretty dangerous out there. I think Tanner and Tyler [Hamlet, Poor Boyz director] definitely walked the tight rope for a week, trying to be as safe as possible while being around really gnarly conditions. On days like that, they’d head into safer zones in the shooting locations so that, if something did happen, they’d have a fallback. Tanner Hall and Pep Fujas have amazing footage from this season, really standout performances. Tanner had one of his best seasons this last year; we have at least 15 minutes of A-plus clips of him. He could have his own movie if he wanted to. The biggest incident we had this year was when Pep dropped this huge cliff, and it was so deep that he literally created a giant hole for himself. He had air, but we couldn't tell. It was so deep that just getting to him even from above was just a disaster. It scared us more than it scared him, in the end. I think Tyler nearly had a heart attack on that one.